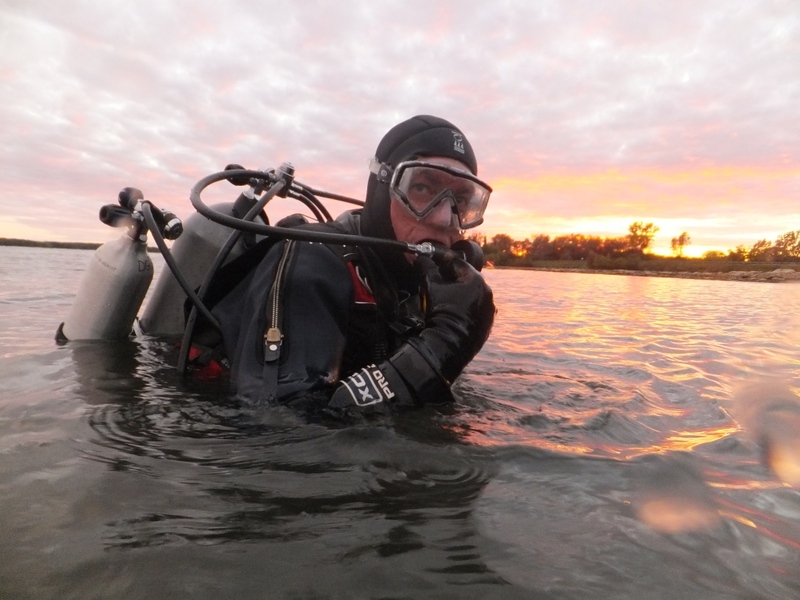 The St. Lawrence River offers some amazing diving experiences. The Cornwall region is consistently ranked as a top shore dive location in the world with some truly incredible sights to behold. The region’s dive sites are suitable for beginner and expert divers alike. Experience vibrant underwater plant and animal life, the breathtaking 300 ft. Eastcliffe Hall wreck, and, of course, the underwater remnants of the famous Lost Villages, which were flooded during the construction of the St. Lawrence Seaway Project. Let the map guide you to the region’s sandy beaches and top shore dive sites to experience all the water has to offer.